If you’re not a member, this is a great rewards program to join. 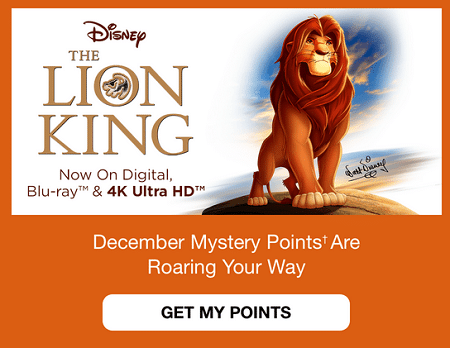 Each time you buy a Disney movie or see one in the theater you earn points that you can save up to redeem for awesome rewards like toys, DVDs, gift cards, electronics and more! They also release free codes pretty often! Head over here to sign up for free.